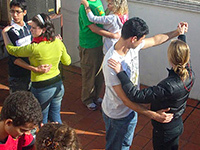 The legendary land of tango and the Lunfardo dialect, this is the place where Spanish isn't just spoken—it's recited. 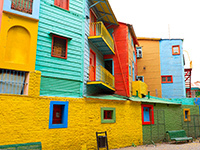 This colorful, buoyant, cultured and passionate city has attracted artists, intellectuals and bohemians. 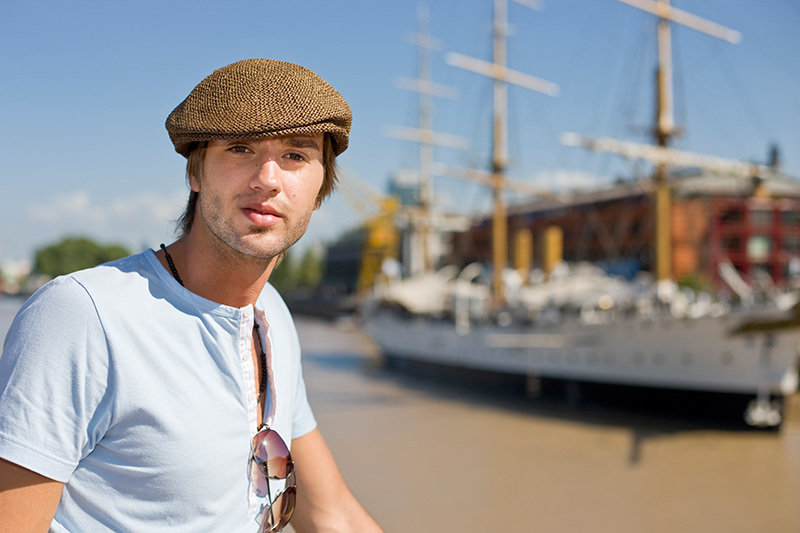 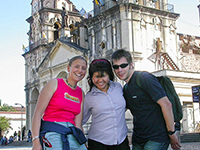 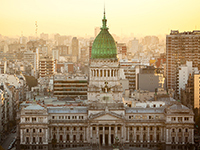 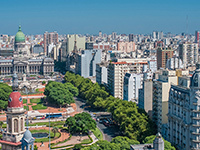 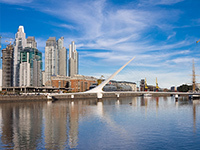 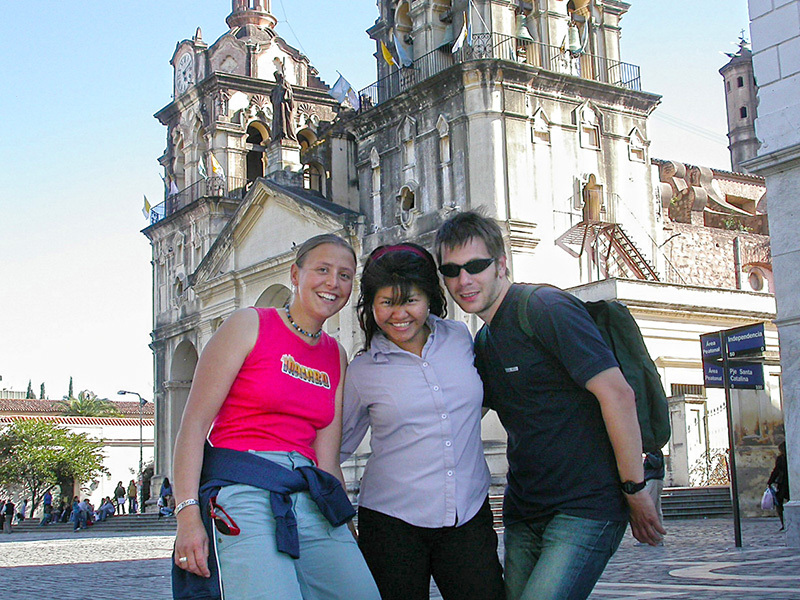 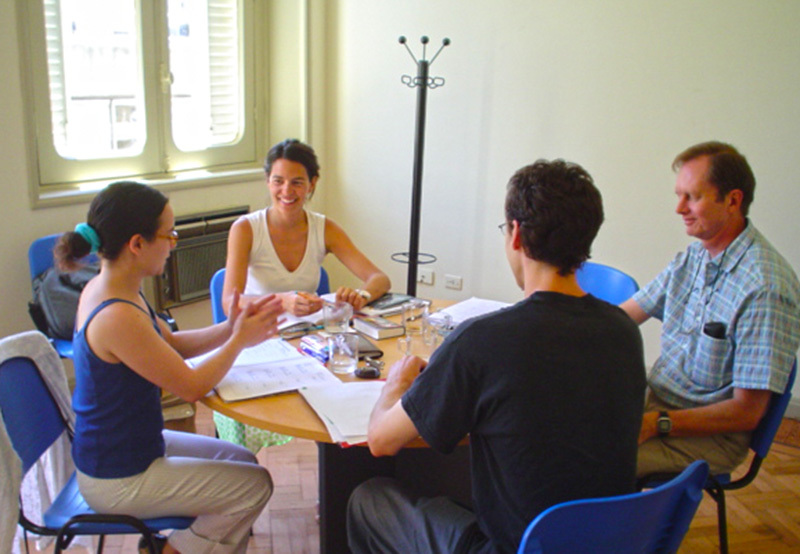 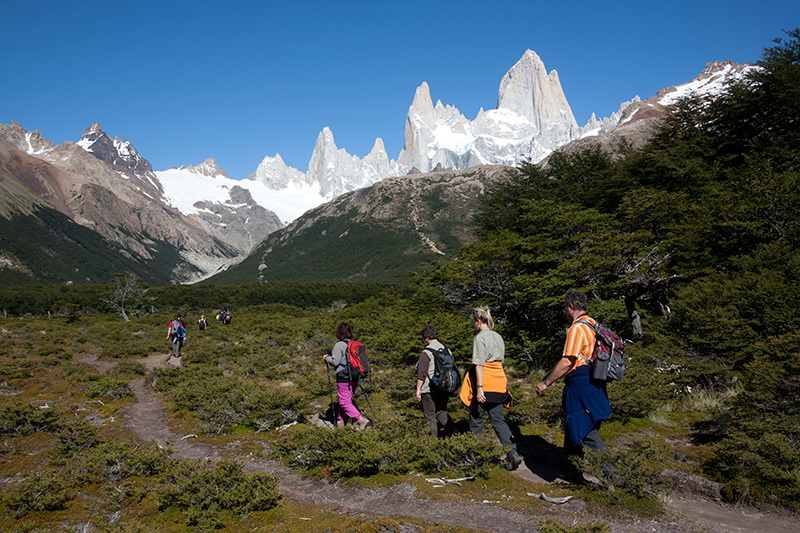 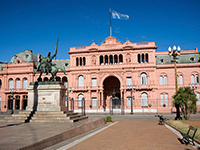 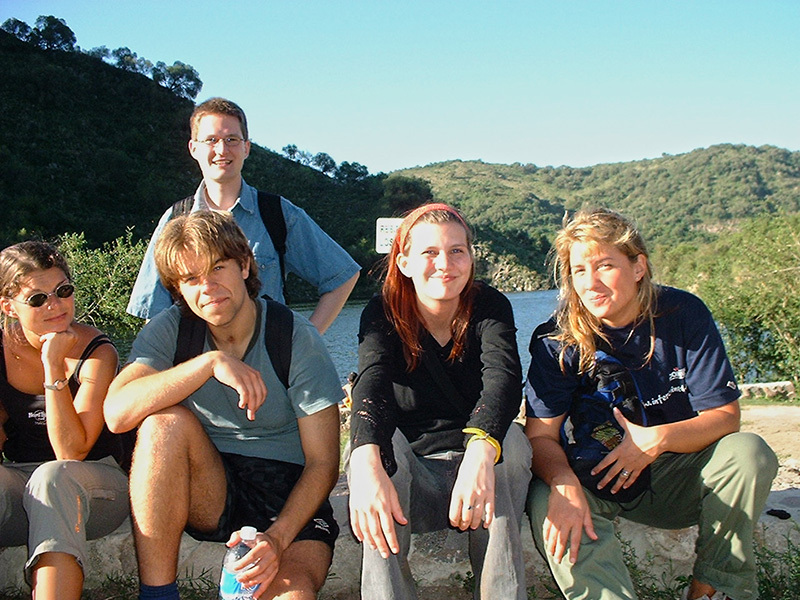 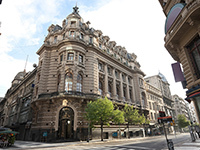 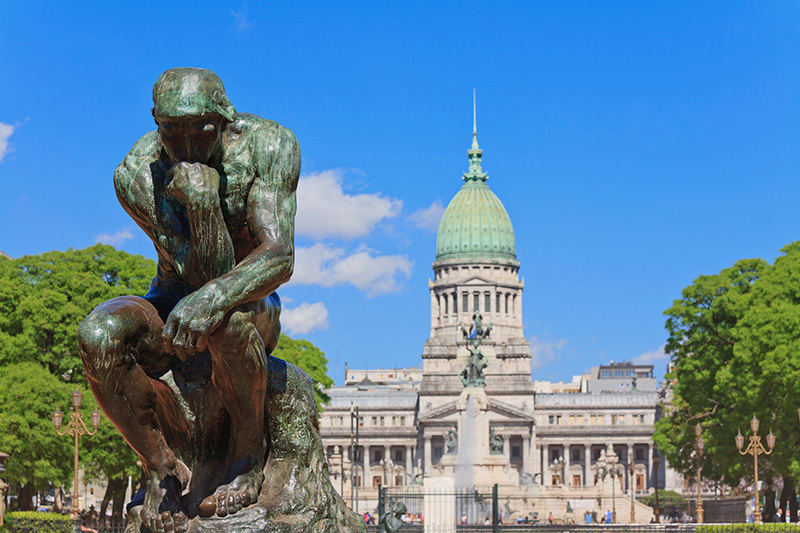 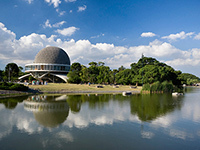 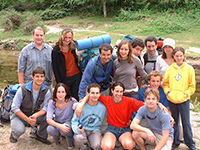 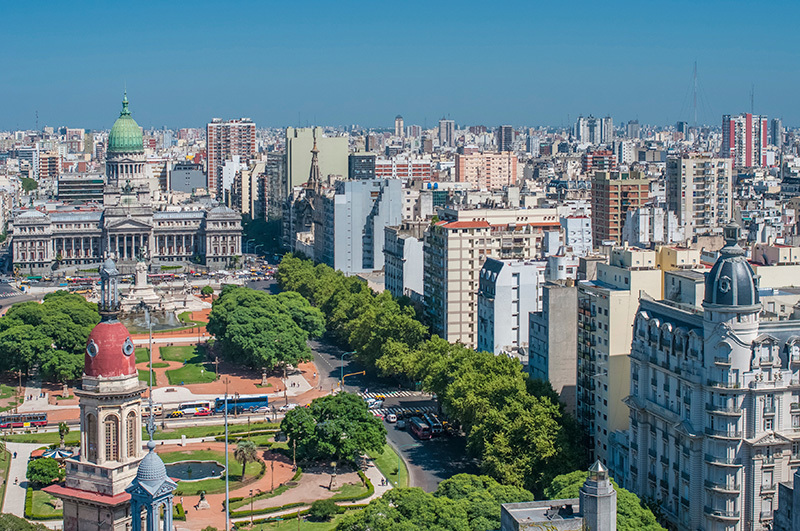 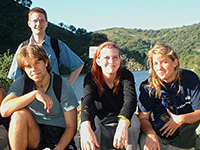 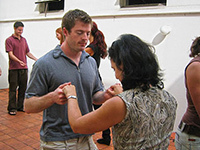 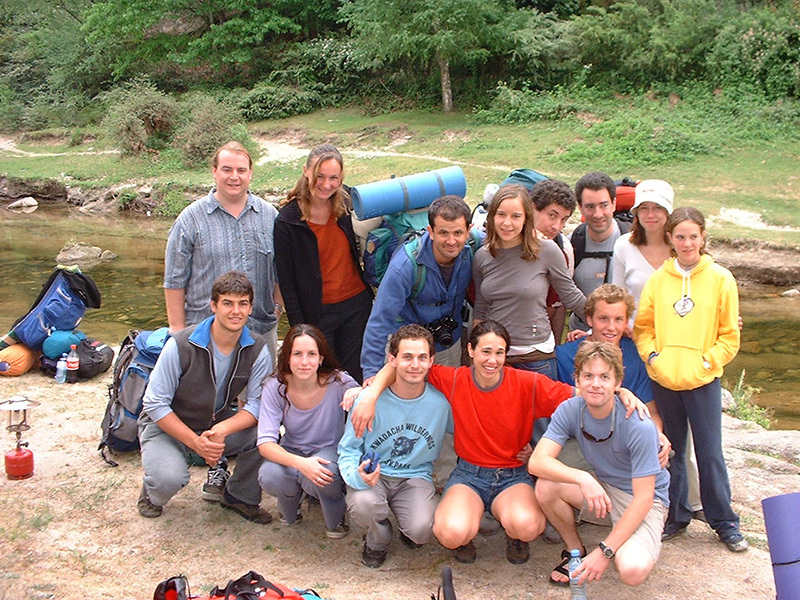 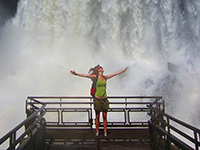 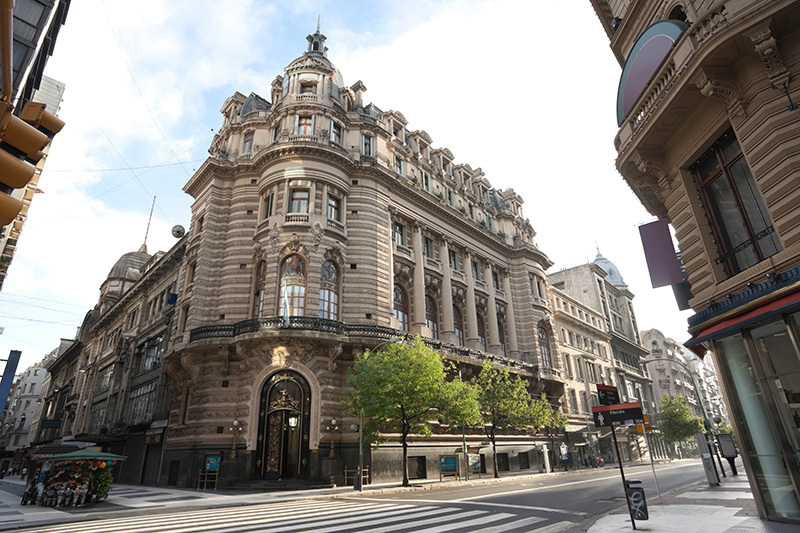 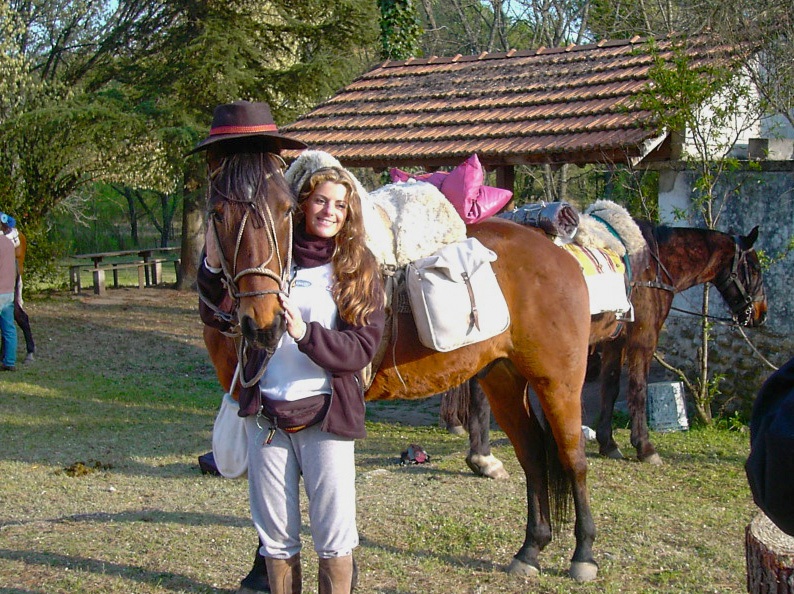 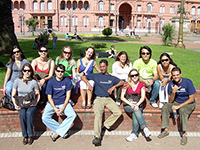 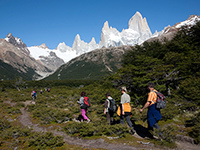 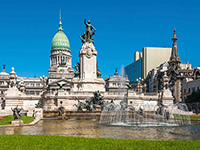 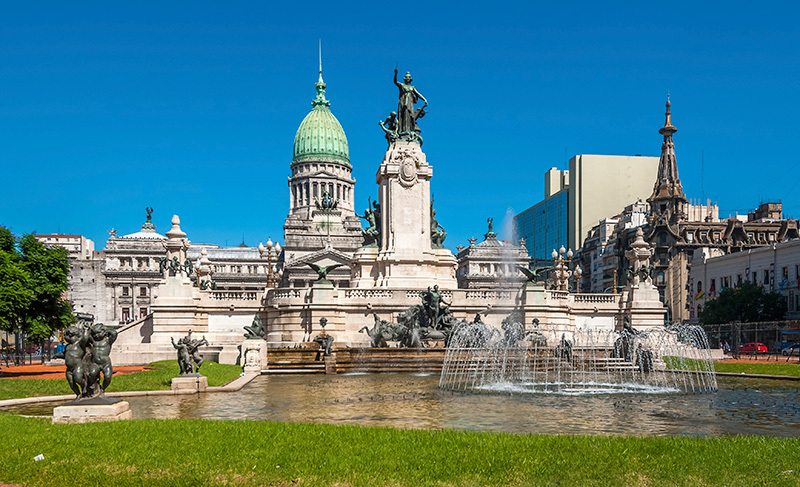 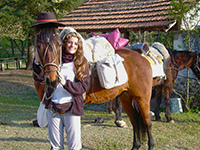 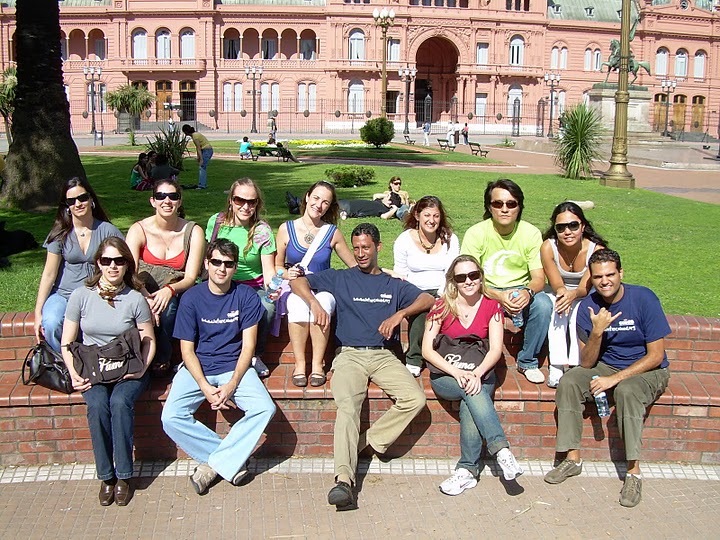 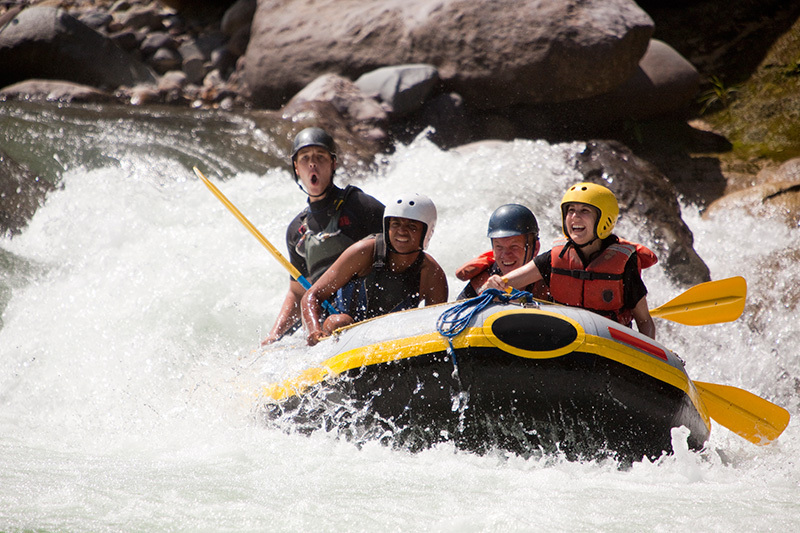 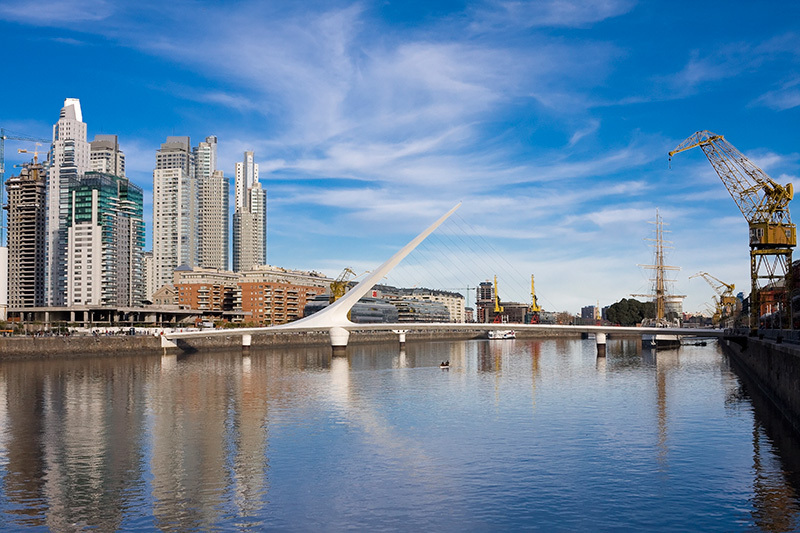 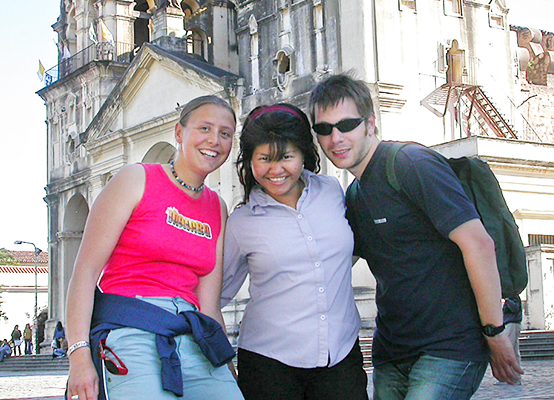 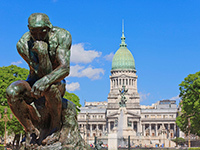 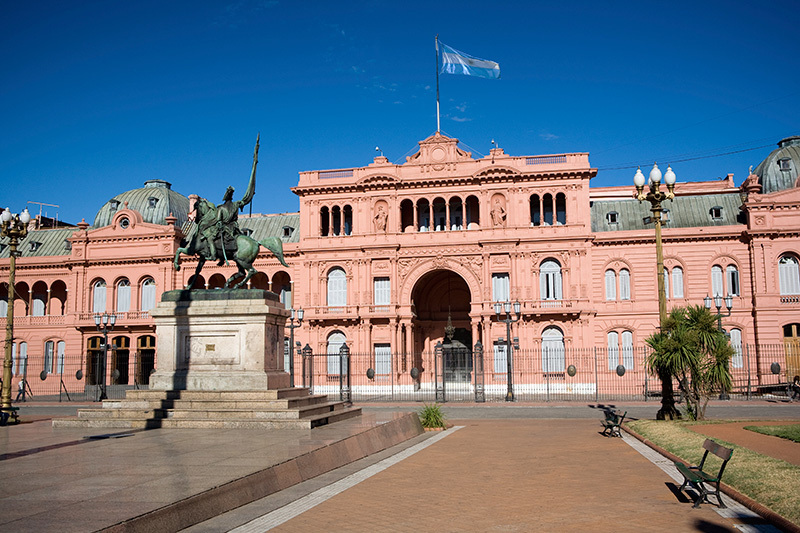 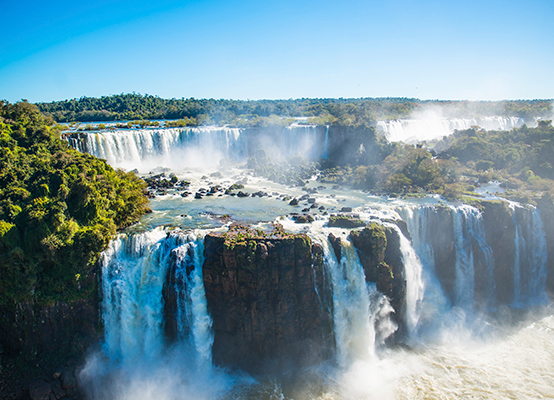 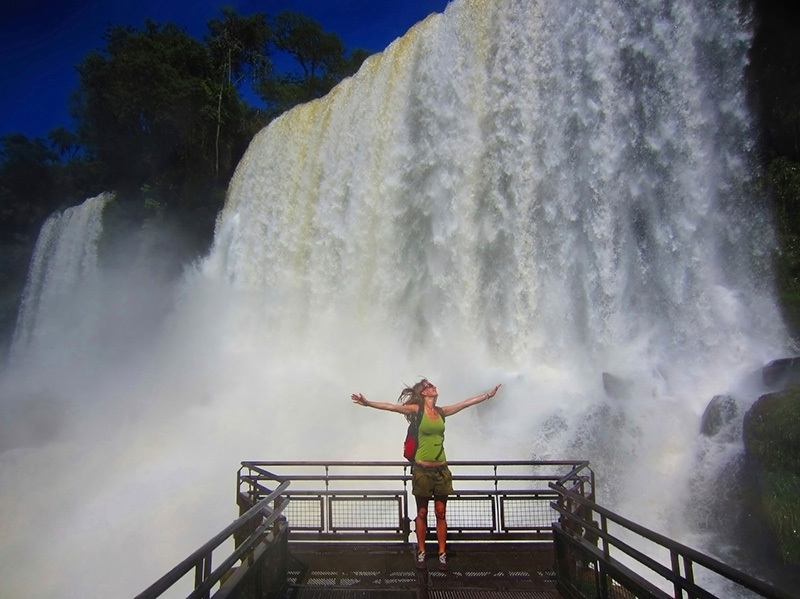 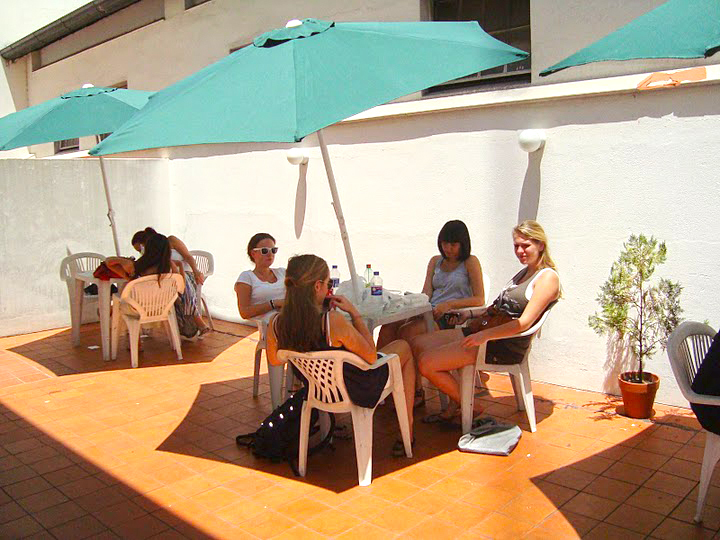 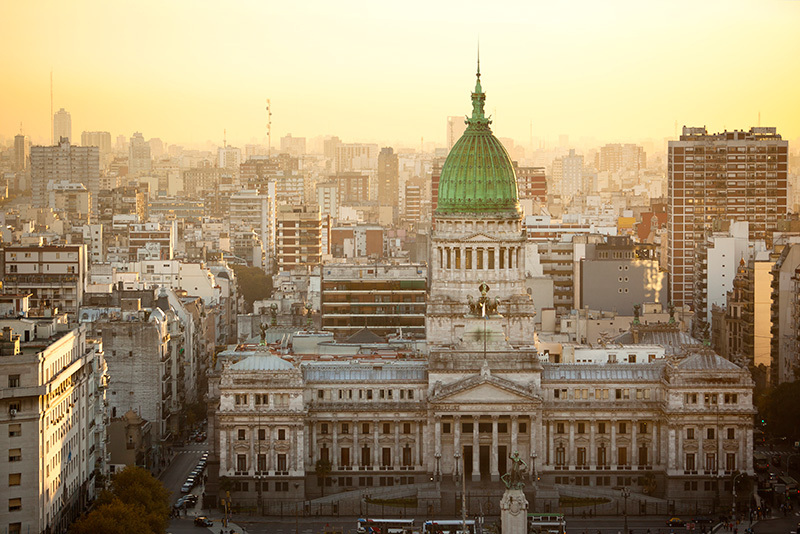 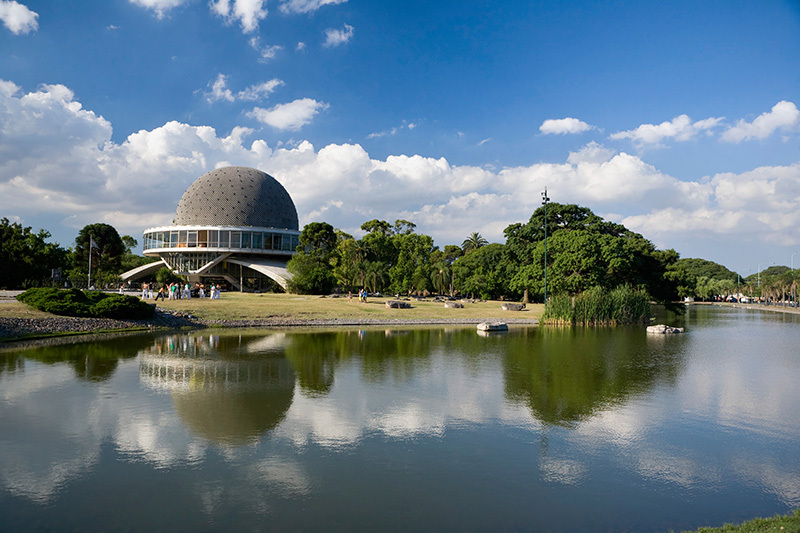 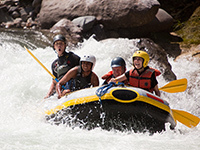 Buenos Aires is the ideal place to learn Spanish and live a truly unique experience of the senses. With legendary places like the La Boca neighborhood, over 300 theaters, stupendous modern yet traditional places for a night of celebrating. 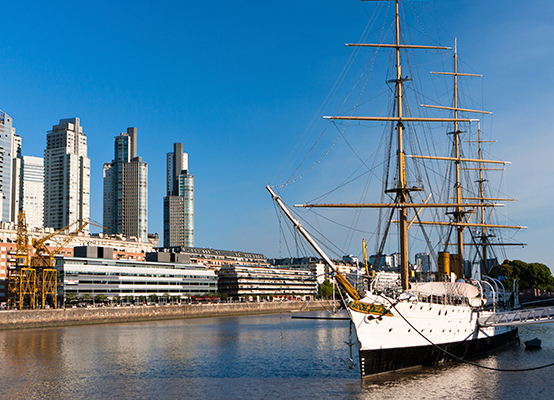 This will be the city you won't want to leave! 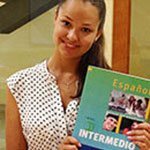 Chihiro MatsumotoThe first day I arrived at the school I couldn't speak or understand Spanish, so you can imagine how nervous I was. Even though the class was difficult for me, the teacher was very nice and that made me more comfortable. 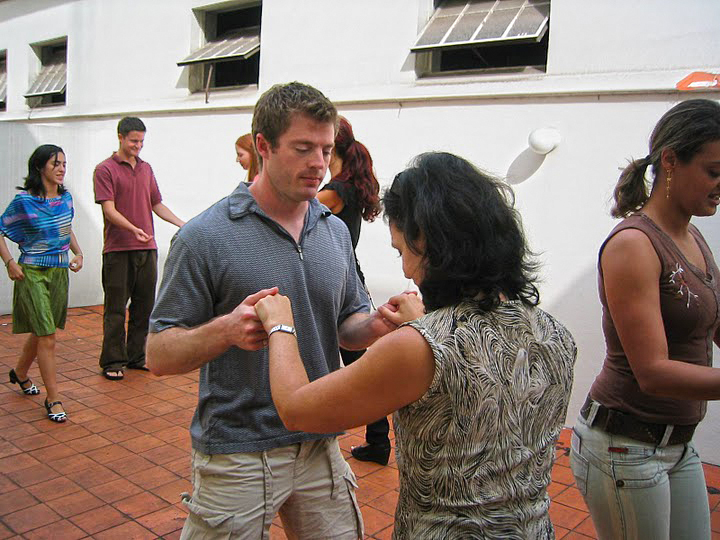 When I was in Japan I hadn't had the experience of being in class for 4, but I got used to it and I quickly got to like the class. 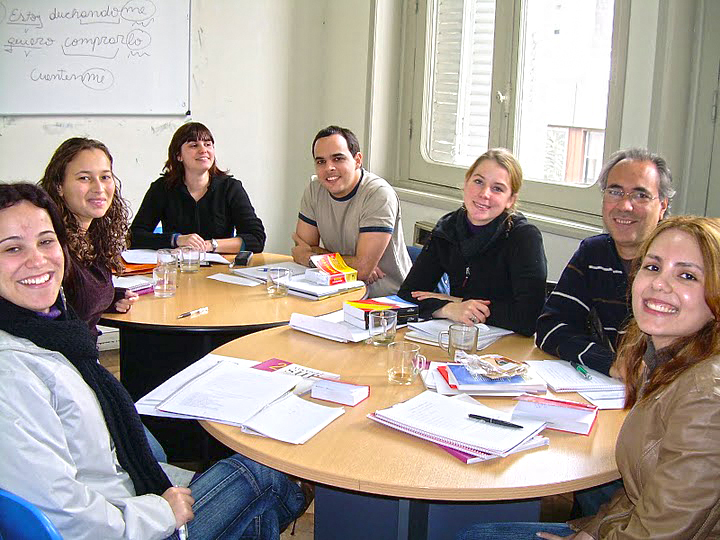 Later, I took one-on-one class and liked to talk about Spanish food and how it compared to Japanese food—that was a lot of fun. 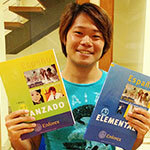 Taking classes at donQuijote has really changed the way I study and made me really want to study as much as possible. 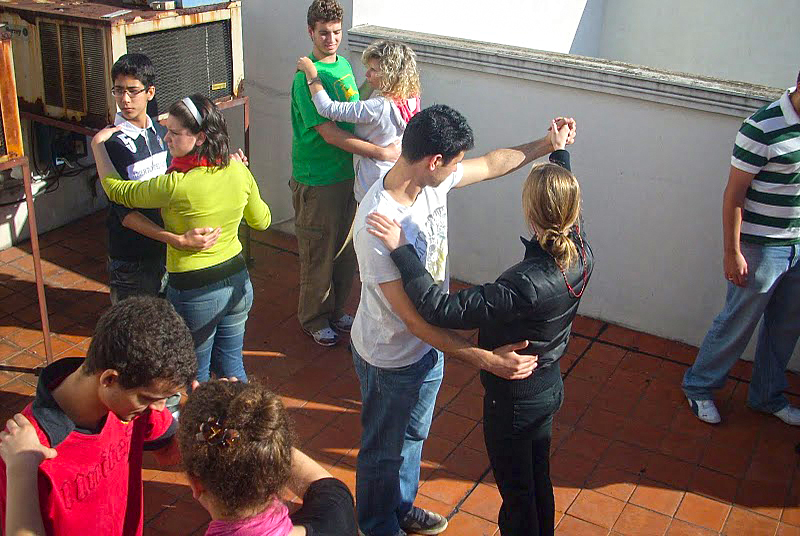 Buenos Aires, tango and a bohemian feel. 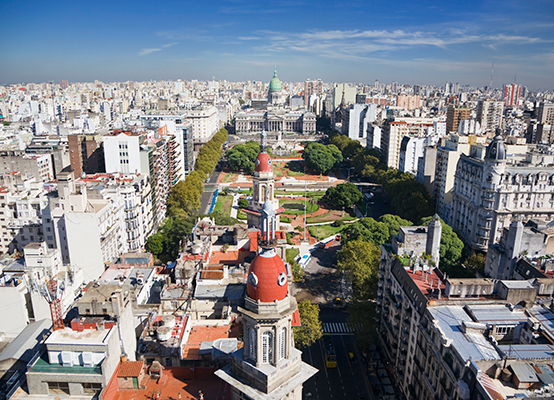 If this city didn't exist, it would have to be created.